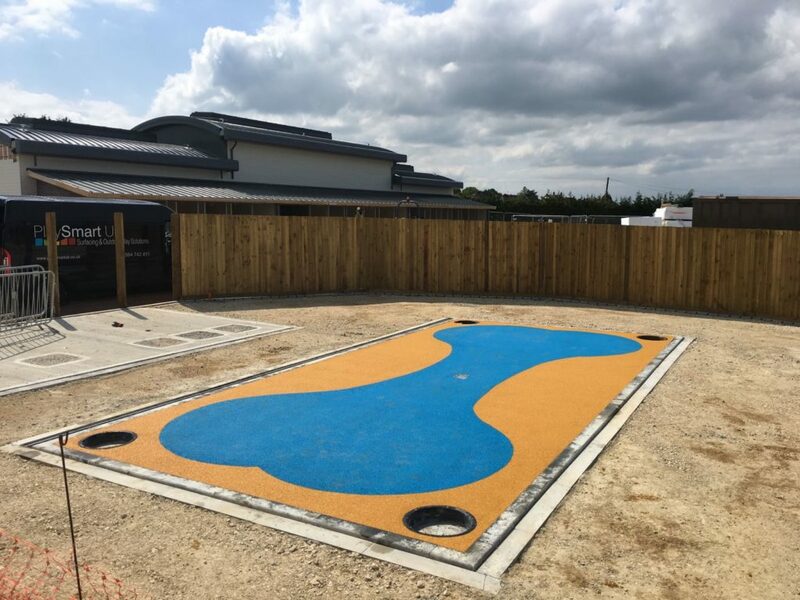 PlaySmart and Abbott Construction have been working with Dogs Trust to create exciting outdoor play spaces for their animals using our safety surfacing poured in place to the ground. 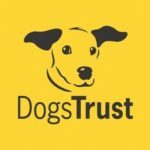 Founded in 1891, Dogs Trust is the largest dog welfare charity in the UK and care for over 17,000 dogs per year through their national rehoming centres. 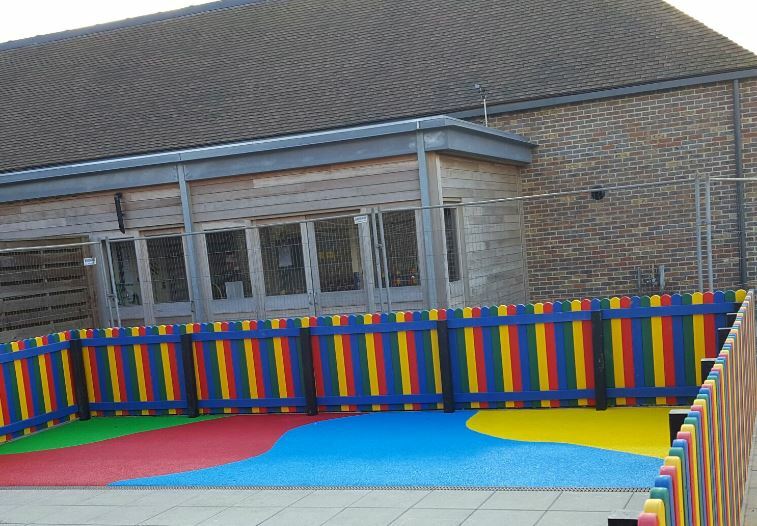 These areas range from fountains in their trademark branding colours, to brightly coloured ‘puppy playpens’ for the smaller residents! If you would like to find out more or support the work of the Dogs Trust please do visit their website at www.dogstrust.org.uk. 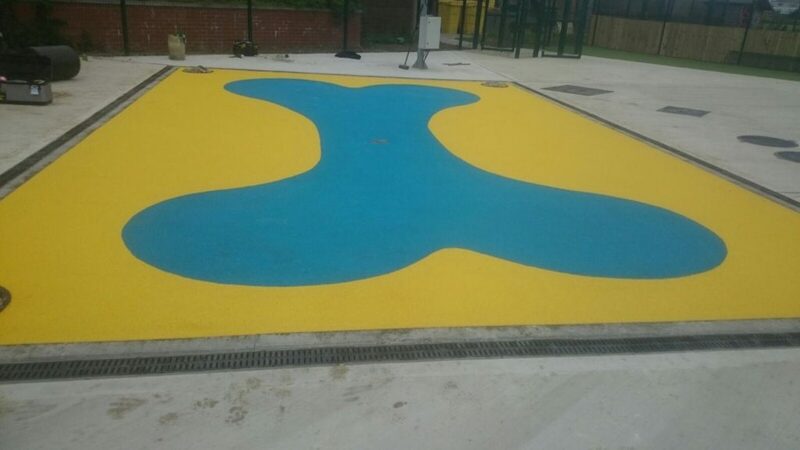 If you’d like advice on the best surfacing solution for your area, please feel free to get in touch! You can reach our experienced team directly on 01564 742 811 or Request a Quote.